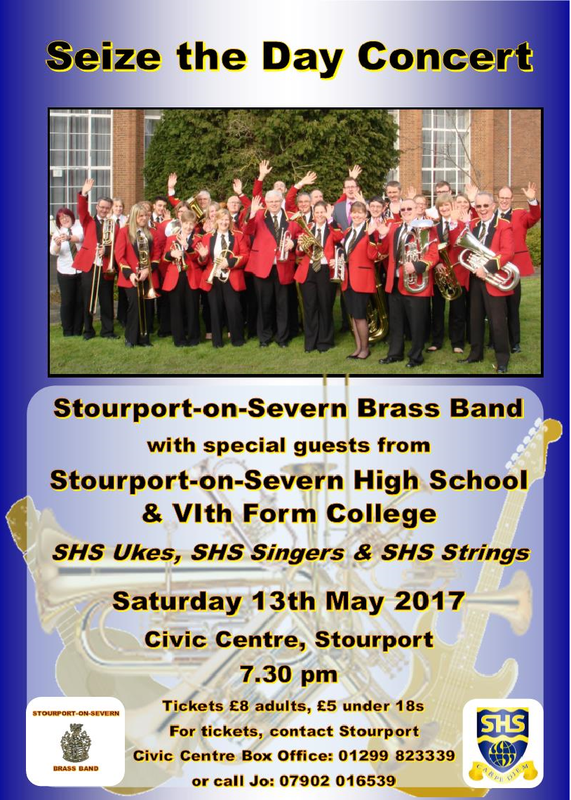 Come along to a fantastic evening of music from SoSBB and the awesome talented musicians from Stourport High School and VIth Form College.? 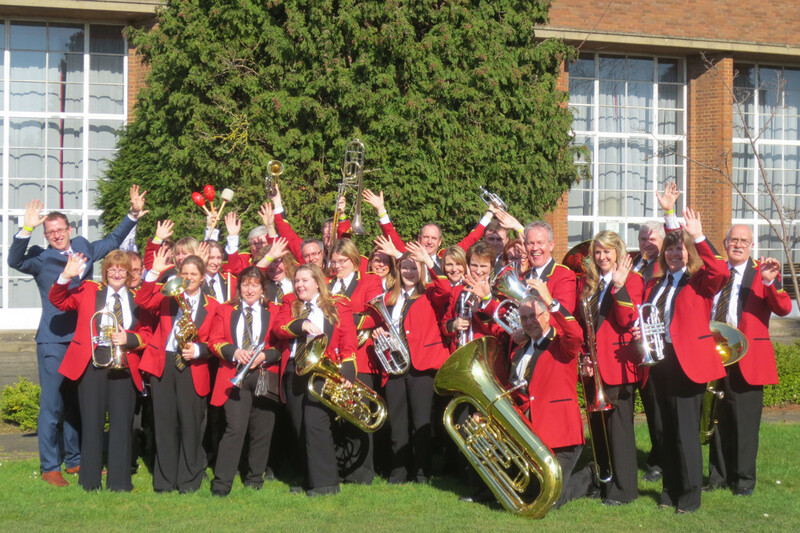 The SHS Ukes, SHS Singers and SHS Strin gs will be performing alongside the band in what can only be a varied programme of entertainment with something for all.? Taking place at Stourport Civic Centre on Saturday 13th May at 7.30 pm, tickets (priced ?8 for adults and ?5 for under 18 yrs) are available from Stourport Civic Centre Box Office on 01299 823339 or contact Jo on 07902 016539.?